Crestwood is conveniently located on the North Saskatchewan River Valley, with an easy commute to downtown Edmonton. Crestwood features good sized lots that have been popular as infills. 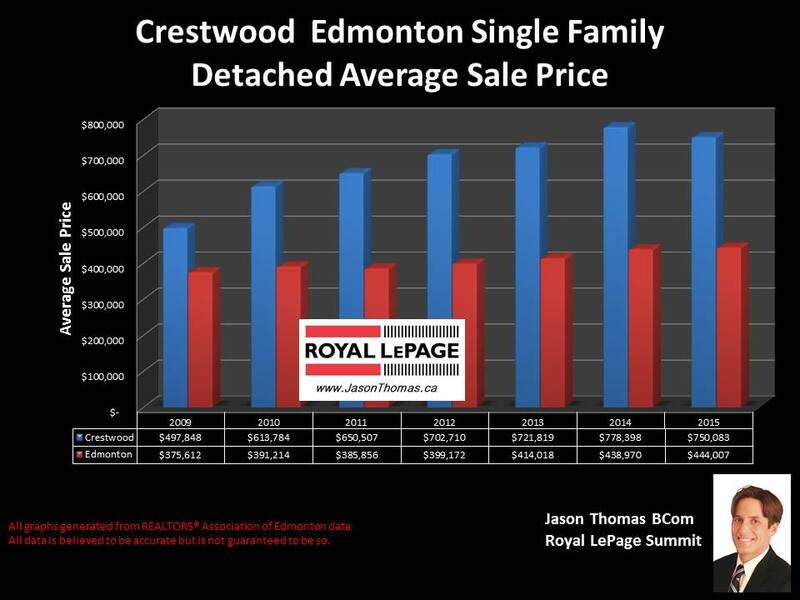 Properties on the east side of 142 street in Crestwood (East Crestwood) tend to sell for almost twice as much on average than homes in west Crestwood (west of 142 street).